The change in frequency of sound due to relative motion between a source and a listener is called the Doppler Effect. A train with speed 200 km/h (55.6 m/s) passes a bell with sound frequency 1000 Hz. With an air temperature of 20 oC the speed of sound is 343 m/s. Engineering ToolBox, (2012). Doppler Effect. 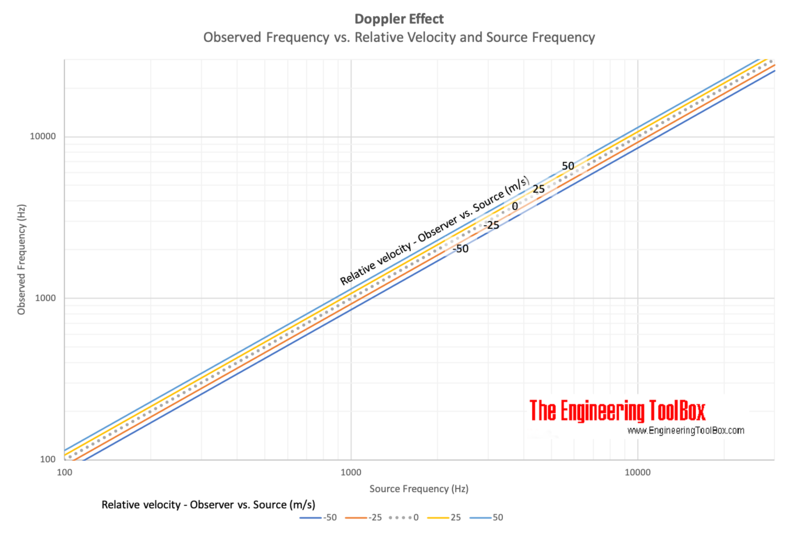 [online] Available at: https://www.engineeringtoolbox.com/doppler-effect-d_1839.html [Accessed Day Mo. Year].